Morrisey Racing :: Perilous Love bolts in! 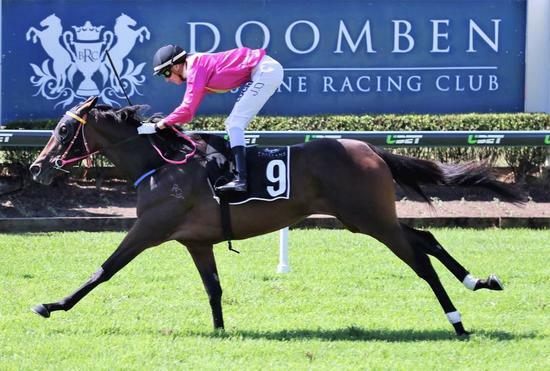 Perilous Love has made herself known to the public by bolting in to win race 4 at Doomben today. The daughter of Love Conquers All was beautifully ridden by James Orman. The filly sat midfield in the run, made her move before the corner and the rest is history.